As part of setting goals for the new year, G and I decided we would do a no spend month! We like the idea of a whole month of really digging deep into our finances to make sure we are doing the best we can. We are participating in the Uber Frugal Month Challenge hosted by The Frugalwoods. If you’ve never heard of them, OMG please go to their blog and read everything! You will not be disappointed! I love their insightful frugal living tips delivered in a captivating writing style. They’re definitely on my list of top frugal role models. As we go through the Uber Frugal Month Challenge, I’m going to share my reflections on some of the tips that really stand out. This will help you find your “why” for being frugal. You need a “why” to get you through the times that are tough. Willpower alone is not enough (willpower is never enough!). Having a strong purpose in why you want to be frugal helps you actually stick to it. It’s not just about the money. It’s about all the things money can do for you such as give you freedom to live how you want. You don’t have to be a slave to a job you hate just to make ends meet. You may not even have to work if you set yourself up financially by being frugal when it counts. In this post, the Frugalwoods ask a few reflection questions to help you set some life goals and find your “why”. It was a great exercise for G and I as we hadn’t really sat down together to plan for the future. We both wrote our answers to the questions separately, then read them together. It was lovely to see our longterm life goals aligned with each other! How powerful is that!? I know a lot of people have unfulfilled dreams. What if everyone asked themselves how their current life is holding them back from reaching their goals and dreams? 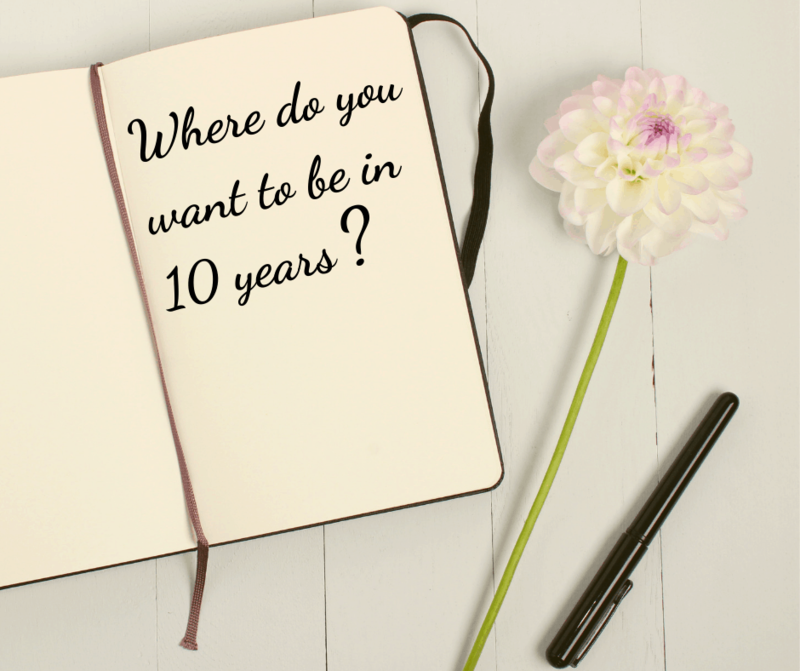 Of course it’s important to follow up by asking what can you change about your current life to bring you more in alignment with your goals? Powerful stuff! Without the end goal, frugality can feel unrewarding and purposeless. That goal is what gives the long term drive to stick with it! Even those who are frugal by circumstance more than choice can set a goal to help stay positive and feel a sense of financial control. The Frugalwoods challenged us to wait 3 days (or more!) to make any non-necessary purchase. By waiting a few days, you prevent impulse spending. You’ll probably realize you don’t really want or need the item anyway. This can save A LOT of money, and probably prevent a lot of household clutter as well! I have to admit, this one is fairly easy to me as I’ve been living frugally for so long. I’ve had a lot of practice! G has gotten better with practice too! If you’re new to frugal living, or just starting to get back on track, this is an excellent and very effective exercise. Waiting a few days is a must during your no spend month! How much does that monthly expense cost over time? One of the challenges was all about recurring monthly expenses. When you pay for something every month, it doesn’t seem like that much. What is $10, $25, or $100? The eye opening part of it is when you multiply those recurring expenses by months and years. 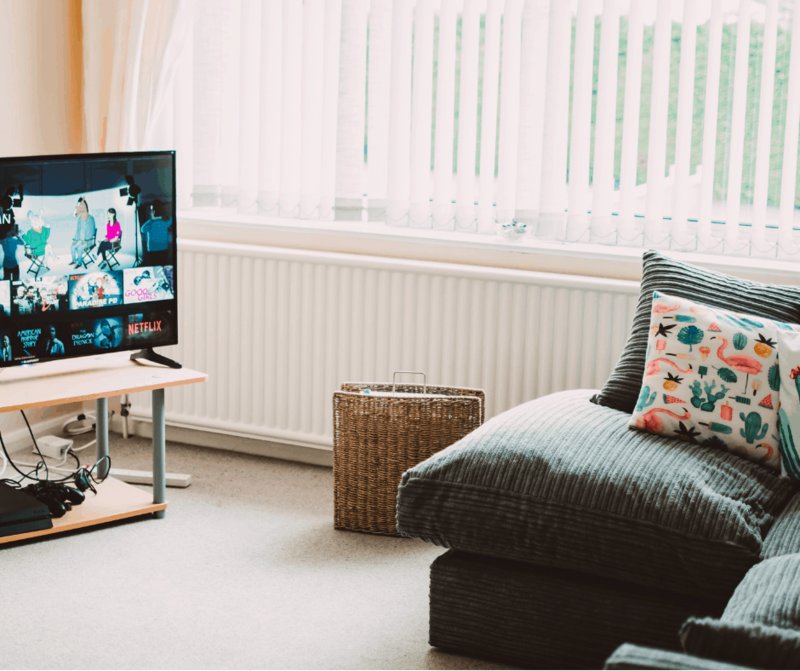 You will see just how much you’re actually spending on subscriptions like cable, magazines or subscription boxes, or habits like daily coffee, cigarettes and takeout. Not only are those expenses adding up month by month, whatever you spend on these expenses is not being invested and therefore has lost potential interest earned as well. The Frugalwoods recommend this online calculator to easily assess how much these recurring expenses add up over time. You can even calculate the potential interest over time if you invested that amount instead of spending it! Eat up your pantry, fridge and freezer! Eating through your cupboards is fun challenge, and a great way to save money during the no spend month or any time really! It’s extra easy to do in January because we bought a lot of food in December for hosting that hasn’t all been used up. This also appeals to my minimalist side by clearing clutter. We started by eating a chili and soup that had been in the freezer for well over half a year. We made a smoothie and a double batch of banana bread from the frozen fruit in there as well. Yum! There are probably still a dozen frozen bananas in there. 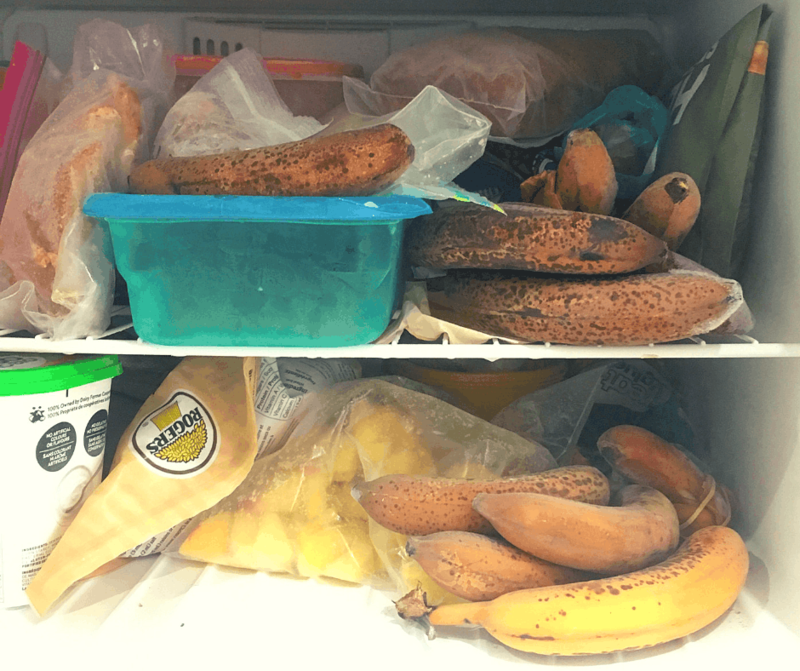 We can’t be the only ones who have a freezer filled with bananas! This is our un-glamorous freezer AFTER we ate from it for a week! From the pantry, we opened a can of lychees (where did we even get them from?). We also used some hemp flour in our smoothie. It’s not as nice in a smoothie because it’s gritty and green, unlike hemp seeds which blend perfectly. We will have to just eat it fo a while until it’s gone. It’s not our favorite thing, but it’s still nutritious and we will make sure to only buy hemp seeds next time. We also found a can of tomato sauce that had passed the best before date by a few months. I made pizza and used it for the sauce 🙂 P.S. It’s perfectly ok to eat food passed it’s best before date. The name is literally “best before”, not “inedible by”. 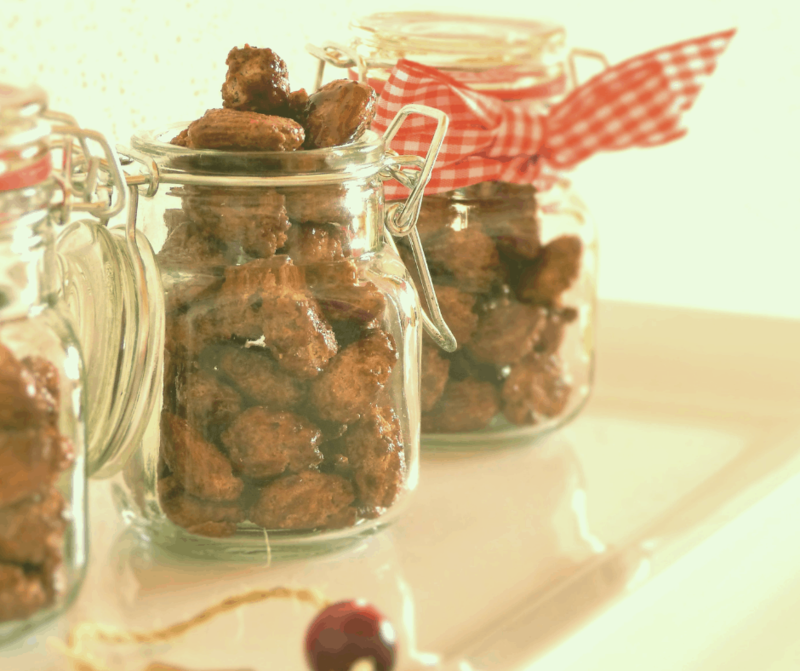 Just be cautious about food in dented, bulging or rusty cans, which should not be eaten. I like to think we’re pretty good about not wasting food. We love eating leftovers, we save veggie scraps and bones for stock, we turn wilted fruit into smoothies or freeze it, and more. When I cook with other people, I see what they throw out and know that we definitely waste less than the average household. Upon reflection, we could definitely do better by preserving excess food, storing food properly, and planning our meals. By preserving food, I mainly mean freezing it. I bake sourdough bread and turn it into breadcrumbs or croutons if it gets dried out. I’ve noticed we have A LOT of breadcrumbs though. I’m going to start freezing half the loaf right off the bat so we can eat it as bread. Also we occasionally throw out a portion of soup that got forgotten about in the back of the fridge. If we just freeze a portion or two right away after cooking it, this would probably be completely prevented. The forgotten leftovers happen noticeably more often when we put leftovers in an old yogurt container compared to when we store it in a clear container. A simple switch! The minimalist in me wants a set of matching glass snap top storage containers, but the frugal side can’t justify spending the money. We save jars and clear plastic containers and use our pyrex baking dishes with lids as much as possible, so that will have to do for now. We need to plan our meals. There, I said it! For some reason I’m so resistant to meal planning. Logically I know it can help prevent food waste and save money, but for some reason it just feels so restrictive to have the meals planned out in advance and having no choice of what to eat on the day. I know it doesn’t even have to be like that. Right now we got to the store and buy what’s on sale. Often we check the flyers to see the sales in advance, but we find the best deals tend not to be listed in the flyer. It’s the marked down items that we stock up on, like short-dated yogurt that is 50% off the sale price, plus a coupon that save us a lot of money. But sometimes we buy too much and end up wasting it. It’s not a good deal if you don’t use it. I suppose a balance of planning ahead and being flexible is key. Balance is the answer to everything it seems! These simple switches could save a lot of wasted food, along with the money spent on that food! Saving money on our groceries by minimizing food waste and clearing out the freezer and cupboards are great ways to reduce your spending during your no spend month. Practicing mindfulness with your spending is a great way to check in. How much are those monthly recurring expenses *actually* costing? Do I need that thing *right now* or can I reflect on it for a few days? The most important takeaway from the first week of our no spend month is the purpose behind frugality. You’re much more likely to stick with a habit when you have a solid reason why you’re doing it, and you approach it from a positive mindset. What do you gain from living a frugal life and how can it help you achieve your long term goals and dreams? Which of these tips for a no spend month stands out to you? Comment below! Oh nice! I didn’t know that standard mason jar lids fit those. Bonus!